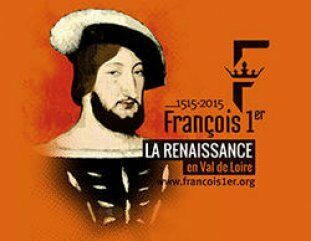 In this section you'll find interesting information about cultural events or city information, special hotel recommendation or featured travel sites and much more. 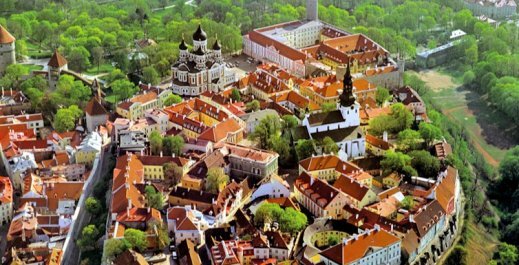 Take a stroll along the cobblestoned streets of authentic Tallinn Old Town, which is called "medieval pearl of Europe", with plenty of medieval churches, merchant houses, barns and warehouses. Enjoy the atmosphere of the city in one of various cellar cafes or modern restaurants or visit to small arts and souvenir shops. Tallinn offers also diverse winter activities, which combine being active and exploring untouched beautiful nature. 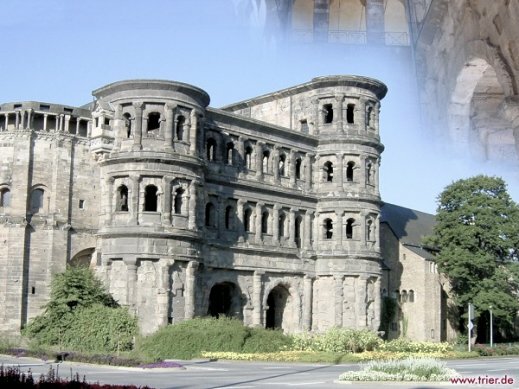 Trier can claim many accolades: Germany’s oldest city, ancient urban center, tourist magnet, and the only Roman imperial residence north of the Alps. Seven Roman UNESCO World Heritage sites in the city center still bear witness to these titles; as the eighth, the Church of Our Lady displays the splendor of later centuries. Along with many cultural events and a fascinating museum landscape, you can also experience here the flair of an ever young center for enjoyment. People from the world over populate the picturesque pedestrian zone with its numerous small shops and historical facades. You can stroll down to the Moselle where a romantic boat excursion on the river or a delicious glass of Moselle wine in the quaint fishing village of Zurlauben will make your visit absolutely perfect. 2000 years of winemaking: Trier has a long winegrowing tradition, going all the way back to Roman times. Of greatest significance is the worldfamous Moselle Riesling grape, as well as Elbling, pinot blanc, Rivaner, and the list goes on. Numerous wine taverns and wineries, among them Germany’s oldest wine cellar (Vereinigte Hospitien), invite visitors to taste these world-renowned drops.